We're Here to Help You Move Forward in Life. Why Quad A Driving Academy? There are numerous reasons why our customers choose Quad A. 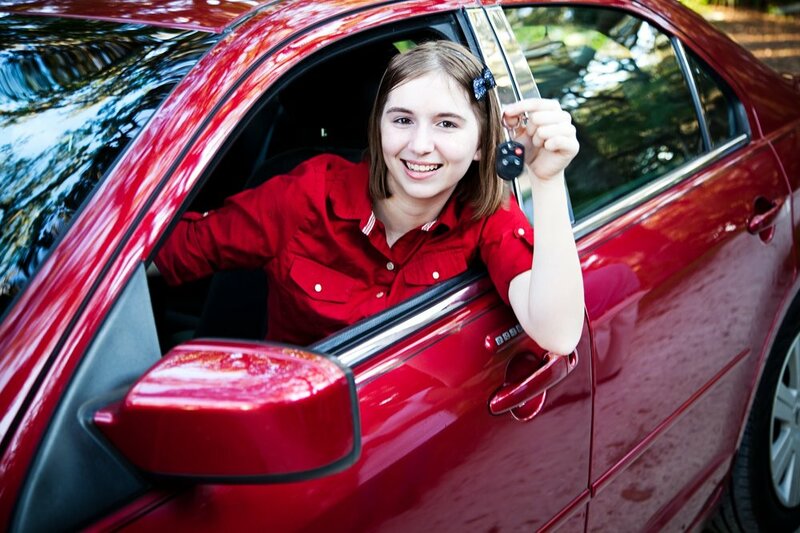 Providing peace-of-mind, whether to the new driver or their parents, is a common factor. 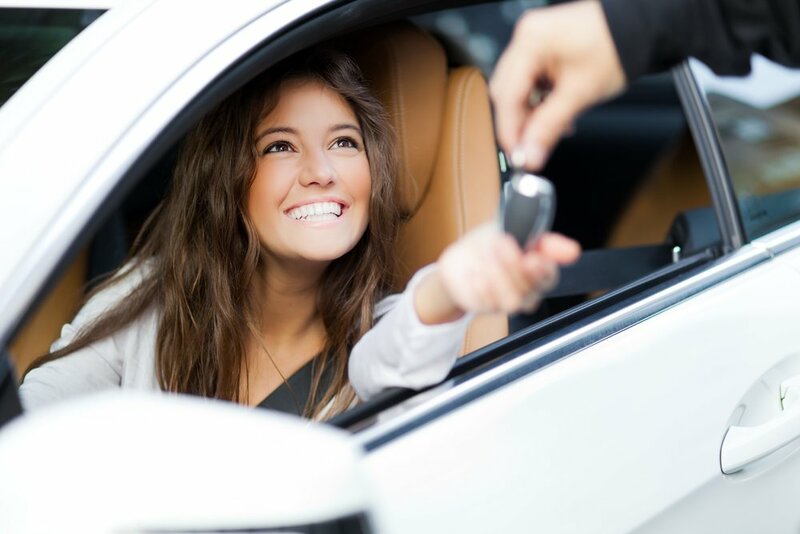 First time drivers are more often less anxious and less nervous when being tutored or trained by a professional, certified driving instructor versus a family member or friend. Our 10 years of combined experience with training thousands of happy and satisfied students has earned us an excellent reputation. Proving that fact is easy. Over 90% of our new customers are referred to us from our past customers. Please let my instructors know I passed my test! I would like to thank them for being so helpful and friendly it made my two-hour driving lessons go very quickly. During the lessons driving in different traffic patterns helped build my confidence and prepare me for driving on my own.